Congratulations to El Cerrito Fitness on their website makeover. Their new website is easy to navigate and is filled with branding images that tell the story of Pilates and their approach to exercise. “Show. Don’t tell.” is a common technique for writers. 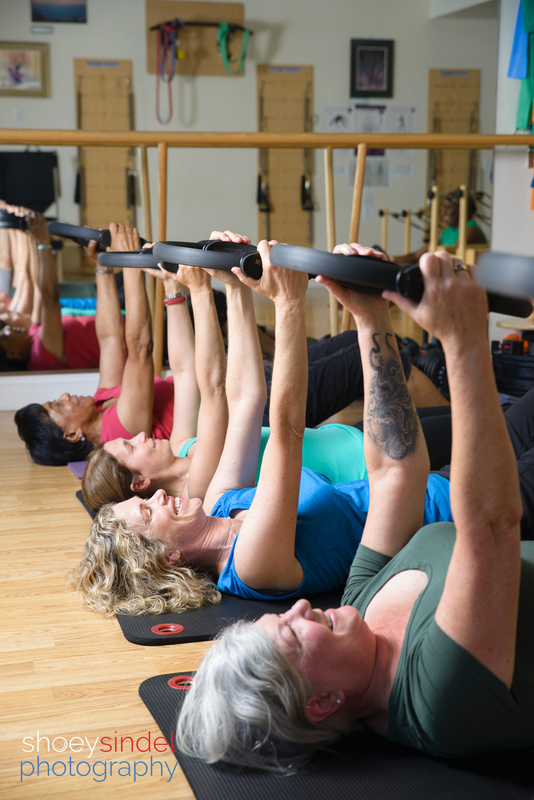 Have you ever tried to explain what Pilates is and how to use a reformer and the other speciality pieces of equipment? I have and it’s not easy. It requires a lot of hand gestures and it’s really hard for others to visualize it without seeing it. That’s why photos are so important to their web site. 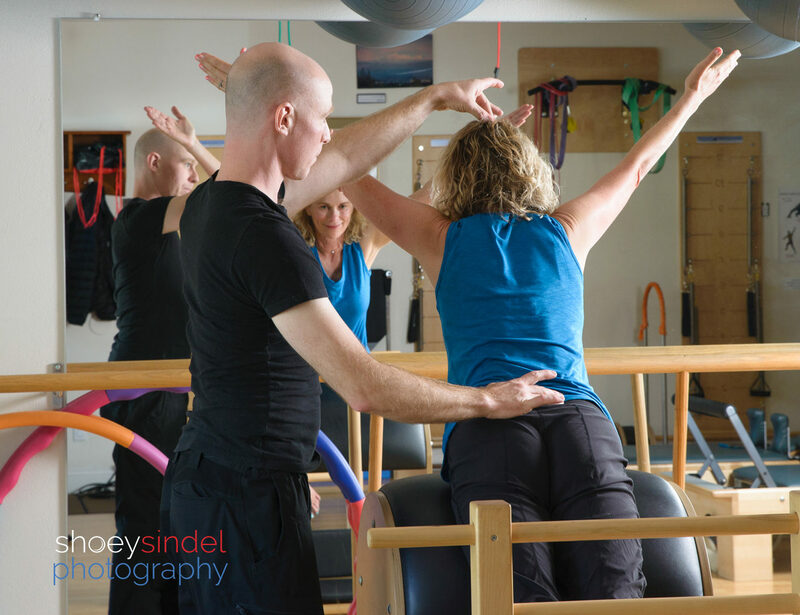 Through my photographs, I tell the visual story of businesses and the people who make up the brand whether it’s an activity like Pilates or it’s the vibe and personality of an educator, thought-leader or trendsetter. This is what we accomplished with the El Cerrito Fitness’ web site, expertly designed by Two Hats Consulting. Let me know in the comments if the photos made you understand a what a Pilates workout seems like. This is a mat class using the Pilates ring. So much tougher than it looks! You can do a million different exercises on the reformer machine but it’s hard to describe in words. Can you see how you can stretch on this machine? 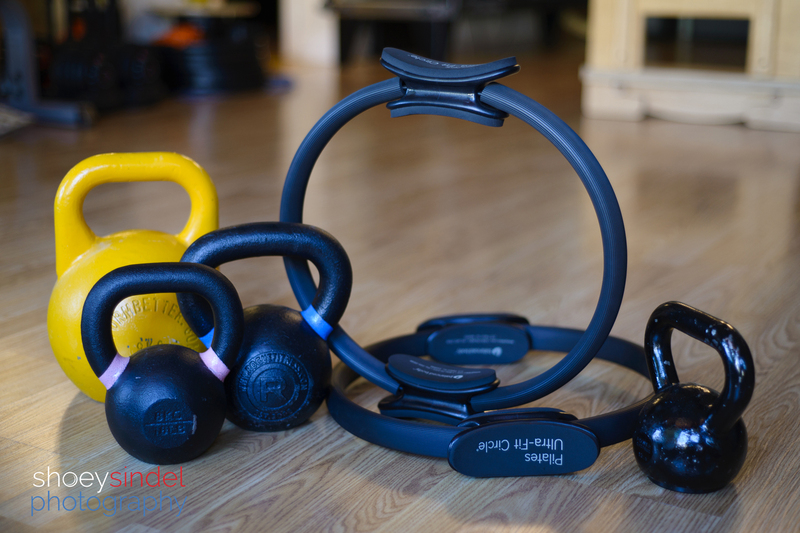 Hands-on instruction helps clients achieve their goals safely. Though this is a tough workout, students at El Cerrito Fitness look happy! And, of course, the instructors need to have inviting headshots so you can see them and get a sense of who they are and how you’ll connect with them. What’s your brand’s story and how can we work together to show your clients and followers who you are and what you have to offer? I’m currently accepting personal brand and business makeover clients. Please contact me to discuss your passion and projects.